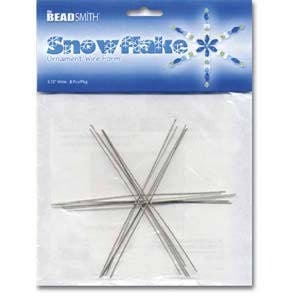 Beadsmith Wire Snowflake Ornament Form 4.50"
Quantity: 1 pack of 7. Seller ships quickly and packages items safely for shipping. Can't wait to begin my snowflakes!